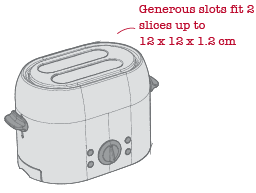 This is a straightforward, compact two-slice toaster. I like no-nonsense equipment that is intuitive to use without gimmicks. 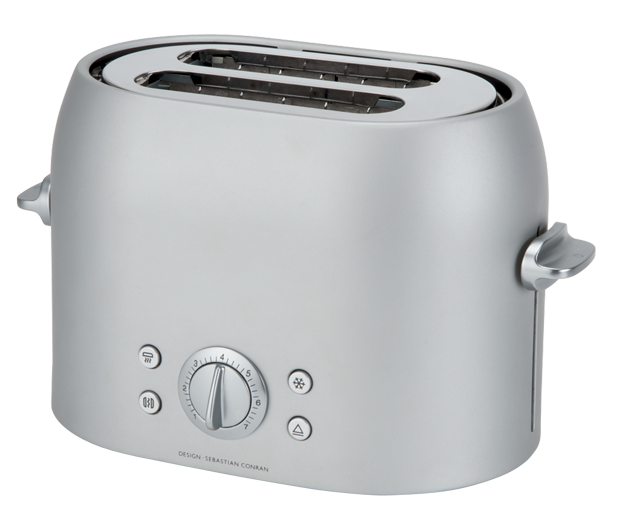 I have designed it with soft elegant forms that fit well with any kitchen style.